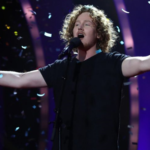 Seven acts will be competing at Germany’s national final “Unser Lied für Israel” for the golden ticket to Tel Aviv. The show will be held on February 22 and will be hosted by Barbara Schöneberger and Linda Zervakis. 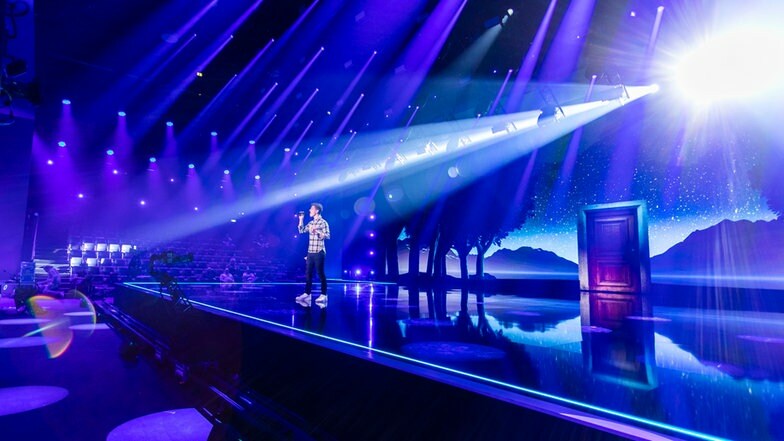 As in last year’s edition of the show, the winner will be determined 1/3 by public televote, 1/3 by an international expert jury (20 members) and 1/3 by a Eurovision specialised jury made up of 100 members. 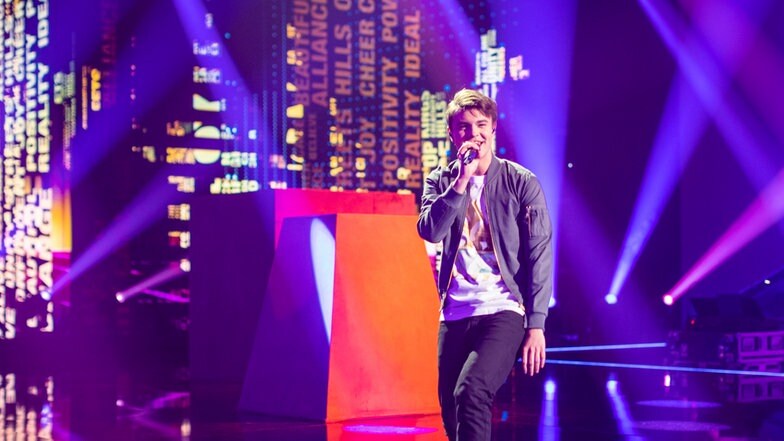 While the 7 competing songs will not be released before the live show, German national broadcaster ARD has released some photos and footage of the rehearsals that took place today. Singers and bands were able to apply until July 31, 2018. The application phase for songwriters was open until September 15, 2018. Out of 965 applications and suggestions, an NDR team has selected 198 acts. The chosen 198 music videos were judged by the 100 members of the Eurovision jury. The 50 best rated acts were subsequently judged by the 20 members of the international jury of experts. 20 candidates with the best ratings from both juries were invited to a workshop. 15 out of the invited 20 candidates took part in this workshop in Cologne and produced music videos. 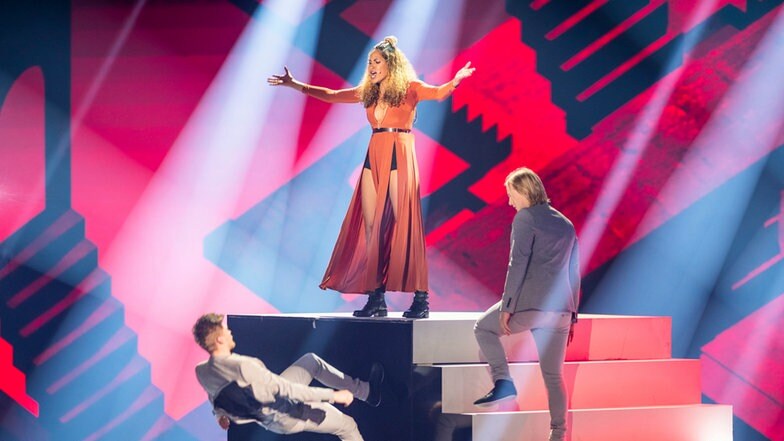 Based on these music videos both juries determined the six acts for the live show “Unser Lied Für Israel”: Aly Ryan, BB Thomaz, Linus Bruhn, Gregor Hägele, Lilly Among Clouds and Makeda. The six candidates worked together with 24 composers and songwriters for their perfect Eurovision song at a songwriting camp in Berlin. 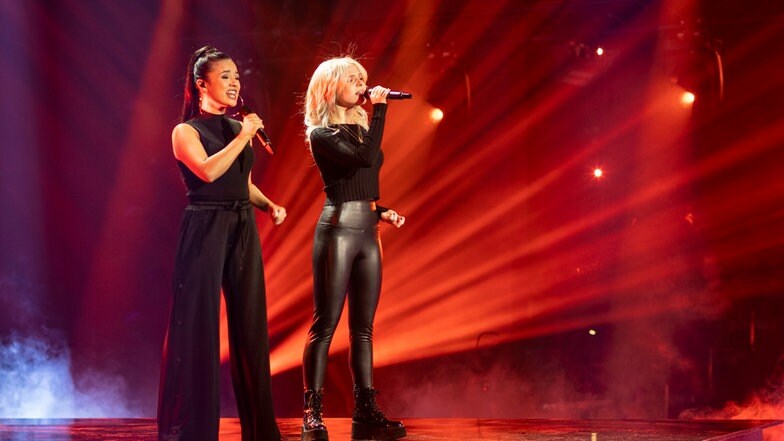 The song “Sister” for the seventh act was composed by an international team for the Eurovision Song Contest and offered to the broadcaster NDR. 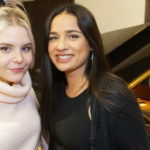 Just like the other 6 finalists, the song was rated very positively by the two juries so that NDR selected, on the basis of applications and recommendations from music experts, Carlotta Truman and Laurita as the singers for the seventh song. They will appear as the duo S!sters in Berlin. As the final step, the winner who will be fyling the German flag in Tel Aviv will be determined 1/3 by public televote, 1/3 by the international expert jury and 1/3 by the Eurovision specialised jury.